$35 Tic Tac Toe, three in a Row! 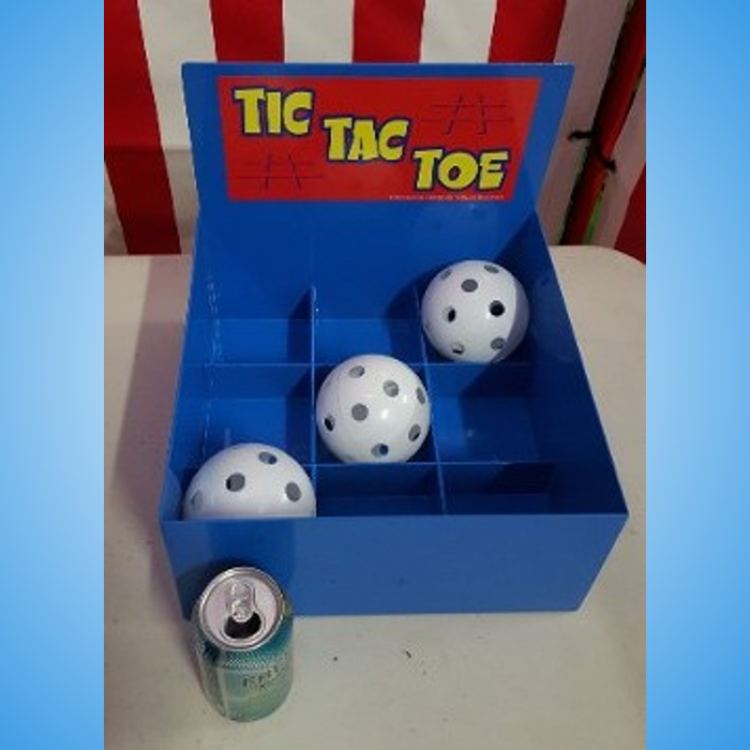 Toss the ball towards the target and aim to get three in a row! Your guests will love playing for a prize in this classic midway game.